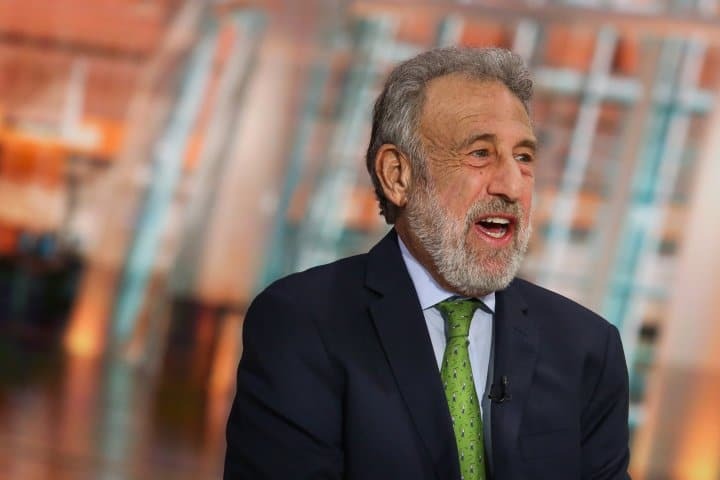 Men’s Wearhouse founder George Zimmer is pursuing a secret passion: marijuana. In an interview with Business Insider, Zimmer said he’s been smoking marijuana since the 1960s. Sometimes his smoking was to cope with hard times, including a battle with alcoholism and his termination from Men’s Wearhouse in 2013. While he hasn’t had a drink in 35 years, he has been able to “transfer the addiction” to weed, which he finds to be a safer option compared to other drugs. Zimmer has started to become more vocal about his marijuana use in order to de-stigmatize attitudes around the drug. Already, he’s delivered speeches at cannabis conferences in California and Nevada, as well as donated $50,000 to a California ballot pushing for legalization of recreational marijuana use. “I’m just following a kind of lifetime passion of mine to help correct this myth,” he said. Next, Zimmer will give the keynote address at the Cannabis Collaborative Conference in Oregon on Feb. 15, Business Insider reports.